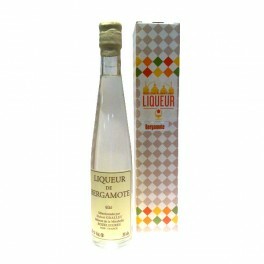 Bergamot liqueur is a regional specialty produced from a distillate of fresh fruit of the bergamot tree of Sicily. Its fragrance and citrus orange-lemon taste, obtained by zest, are very characteristic of the bergamot. It will be ideal after a meal or for the elaboration of an aperitif. 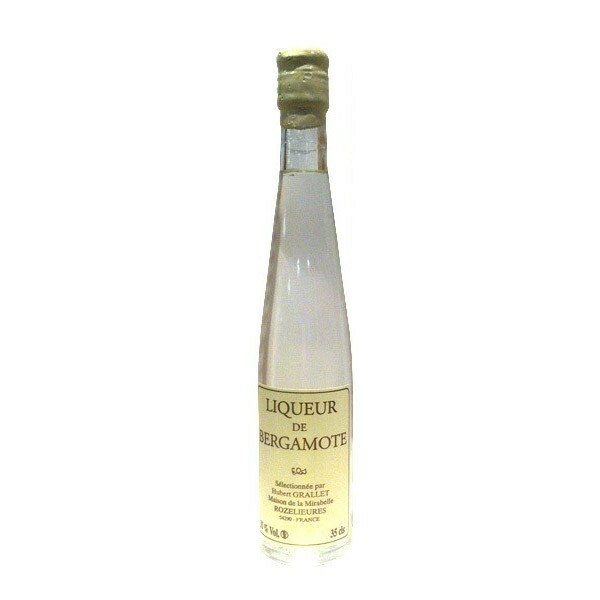 It can be considered one of the rare original liqueurs because of its complementary nature between the nose and the palate. Bergamot is a Sicily native fruit which belongs to the family of citrus. It has the size of a grapefruit and the color of a lemon. This fruit has a distinctive acidity. 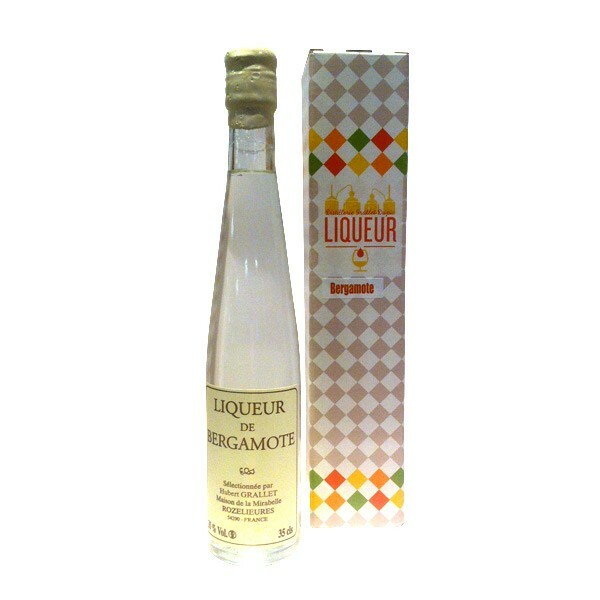 This liqueur is best served iced and will surprise you with its fragrant bouquet and Lemony palate. Delivered in an individual gift box.